Please forgive the unimaginative title dear readers. Am a bit brain dead and can’t come up with anything witty. Anyway, moving on, check out this unusual partnership. 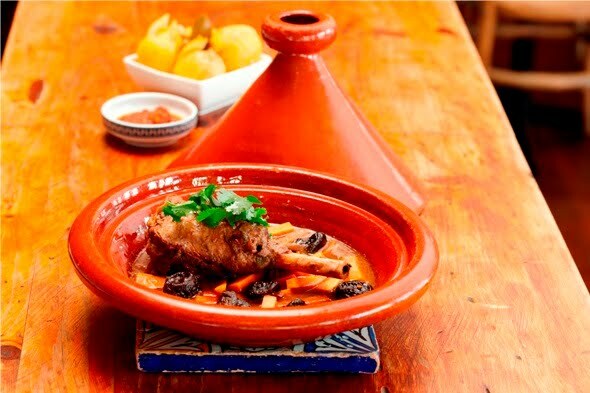 IFC’s H one partners with a Lebanese Chef for a special promotion during April 19-29. Guest Chef Zahi Azzi from Australia’s Kazbah Restaurant delights in creating authentic Moroccan, Middle Eastern and North African cuisine and apparently patrons in Oz make reservation bookings a month in advance. So with all this hype, what type of foods can we expect? These items and many other traditional Lebanese and Moroccan dishes are available in H one during Chef Azzi’s guest fortnight. If you get a chance to sample the dishes, do let us know your thoughts. 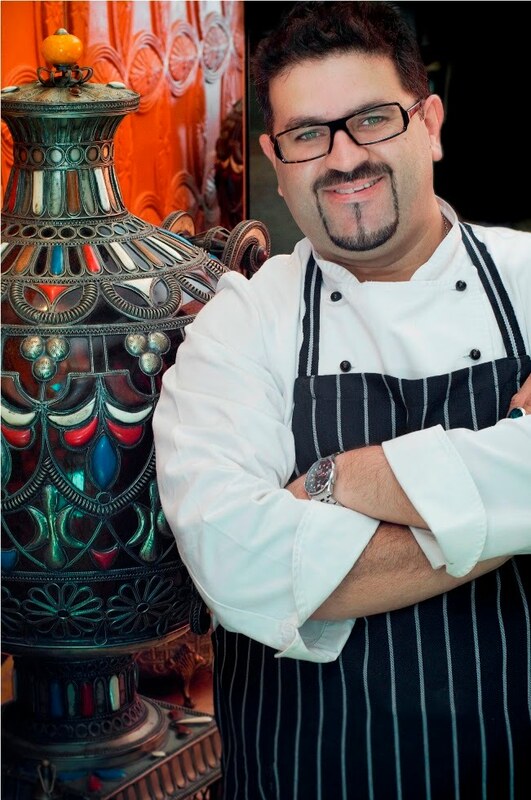 Chef Azzi will be presenting both a la carte and a tasting menu throughout the promotion period. During this period, you can also expect to see belly dance performances from Monday to Saturday. Advanced reservations are recommended. Please call (852) 2805-0638. H one is at Shop 4008, Podium Level 4, ifc mall, 8 Finance Street, Central, Hong Kong.